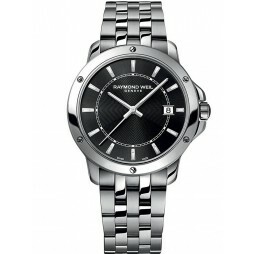 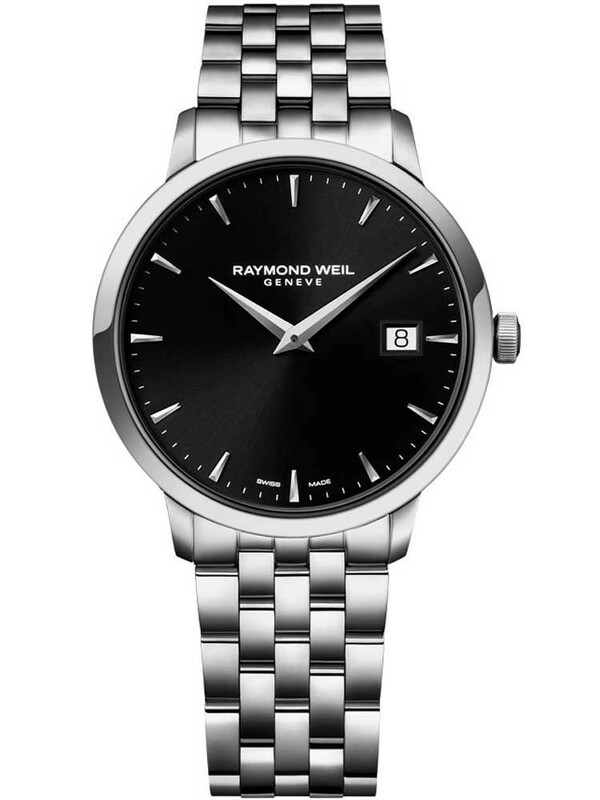 This magnificent watch by Raymond Weil is crafted beautifully from stainless steel. 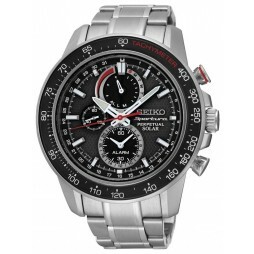 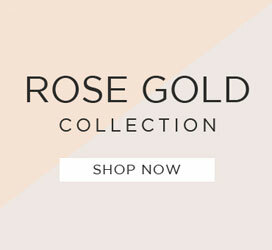 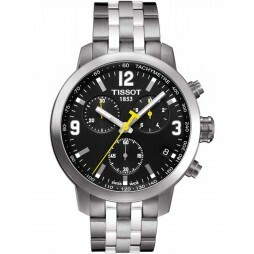 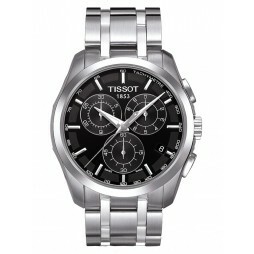 The watch is complemented by a smart black dial for that handsome finishing touch. 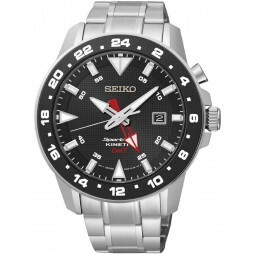 The watch also includes a date function.